Have you heard about Aaron’s huge sword? Yes, this weapon has an incredible size and only one player managed to raise it! 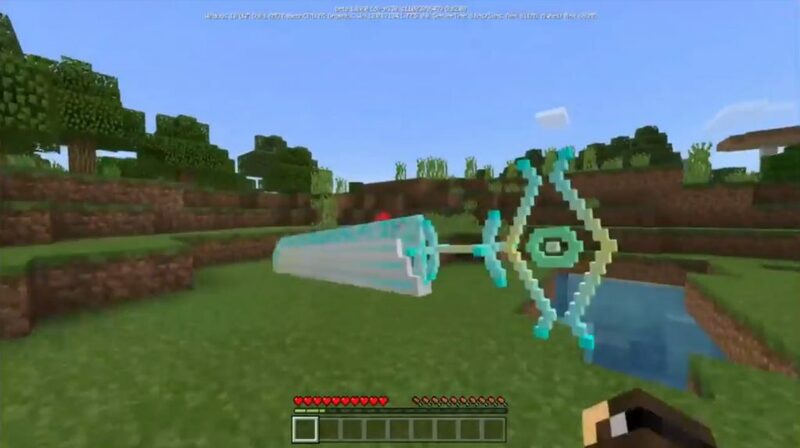 But today we offer you to add this unique weapon to the world of Minecraft by installing this amazing mod! 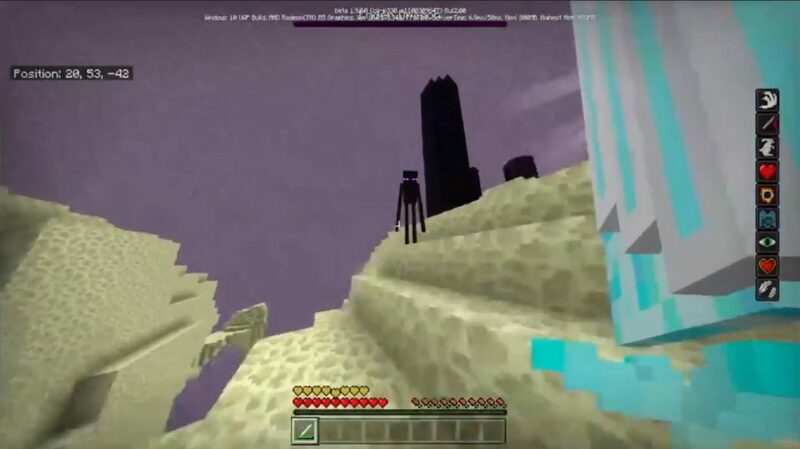 Now in the game you can test your strength and try to tame this huge sword of the world of Minecraft PE! Good luck! Has a speed of 4 units. Gives an acceleration jump in 4 units. Try to get the best performance from your device. Do not use texture packs.